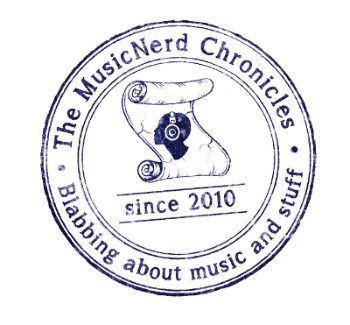 Between Tony and Pete Levin, they have played with some true musical greats including Paul Simon, Peter Gabriel and King Crimson. 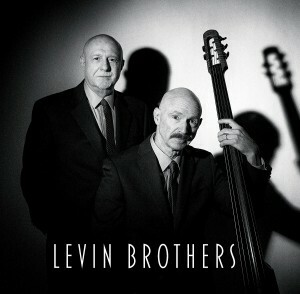 But seeing how each of the Levin Brothers have jazz backgrounds, it is not surprising they choose this path to travel for their debut recording together. Steeped in the jazz tradition of the 50’s and early 60’s, the musicianship heard on The Levin Brothers is astounding from all of the performers. With Tony on bass and cello and Pete on piano and organ, the Levins are rounded out by a full band including saxophone, guitar and drums. They pay tribute to the Kind of Blue­-era of Miles Davis work on “Mysterioso” while they nod to Vince Guraldi on the soft-spoken Cello In The Night.